A term sheet is the first legal document that sets the tone for the investment round. 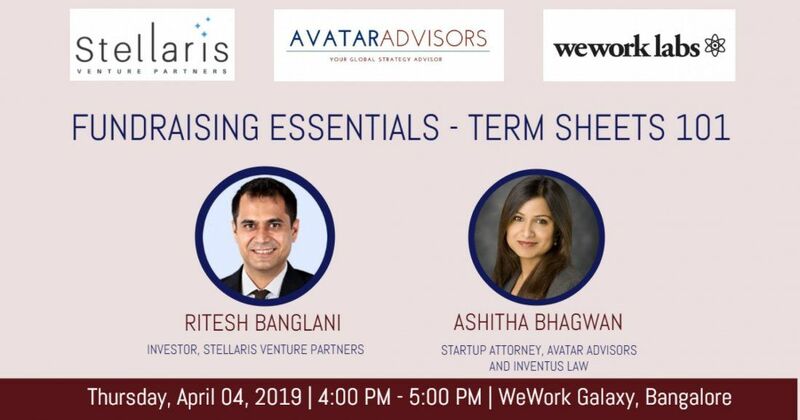 In this session on Term Sheets 101, our expert panel discusses the various terms that go into making a term sheet and how that impacts the life of the startup and the entrepreneur. 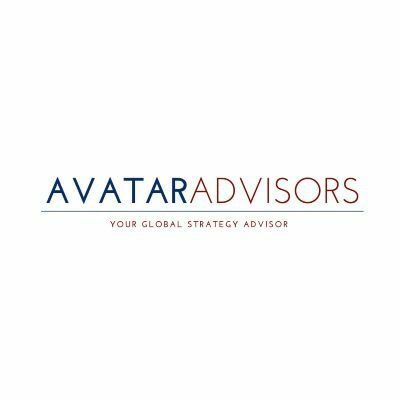 A live Q&A with expert investors and start-up attorneys will equip you with the perfect blend of investor, founder and lawyer perspectives when negotiating your term sheet. Ashitha is a dual-licensed attorney with over a decade of experience representing startups, founders, investors, and funds on aspects related to corporate law, venture capital investment, mergers and acquisitions, international transactions, strategic business alliances, and intellectual property strategy. She regularly structures, counsels and negotiates transactions related to the formation, growth, and exit of start-ups into global multinational companies. Ashitha has handled numerous cross-border transactions and works with Indian entrepreneurs to help set up and expand their US operations. She also advises on US companies looking to expand into India. Ashitha’s experience with the Indian legal system makes her uniquely suited to better serve clients doing business in or with India. Ritesh is currently an investor with Stellaris Venture Partners, he has invested in technology companies in Healthcare, Travel and Financial Services. He has a strong interest in companies solving uniquely Indian problems, and those that apply new technology to their industry for the first time. Prior to Stellaris, Ritesh was a Partner at Helion, where he invested in online services and healthcare companies like Taxiforsure, Lifecell, and Trulymadly. Ritesh is a graduate from IIT Delhi and has an MBA from INSEAD, and currently serves as Adjunct Faculty at IIM Bangalore.